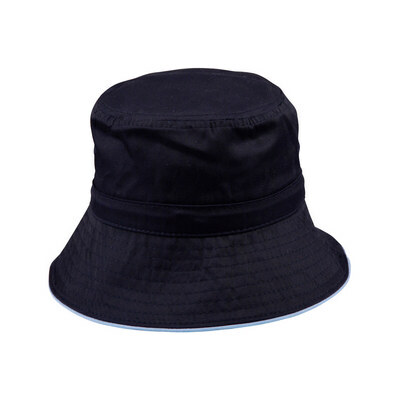 Product Materials: Heavy Brushed Cotton. 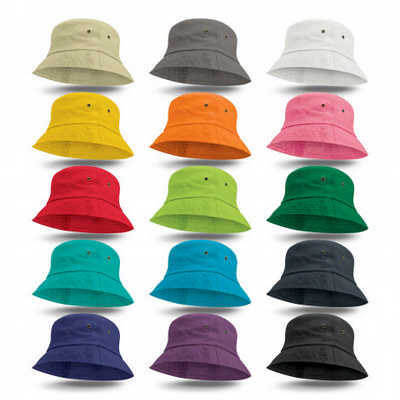 Colours: Black, Bottle, Brown, Khaki, Maroon, Hot Pink, Navy, Red, Royal, White, Yellow. 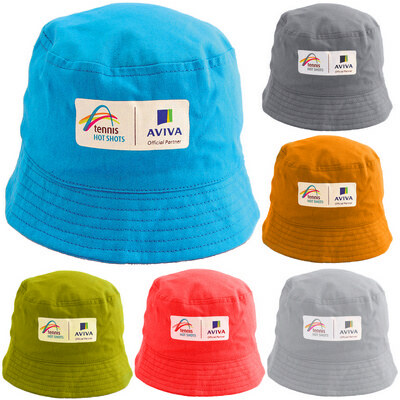 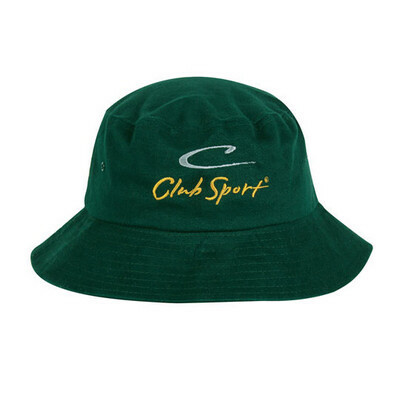 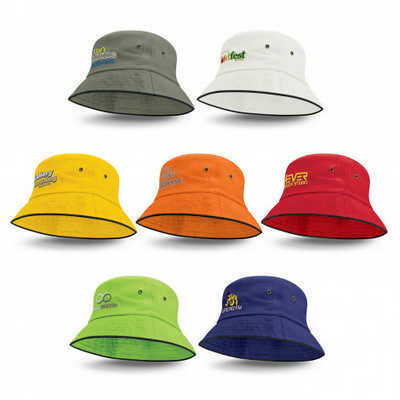 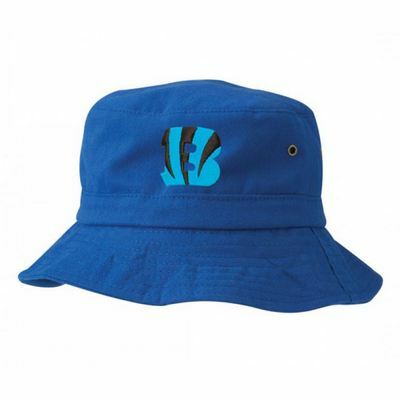 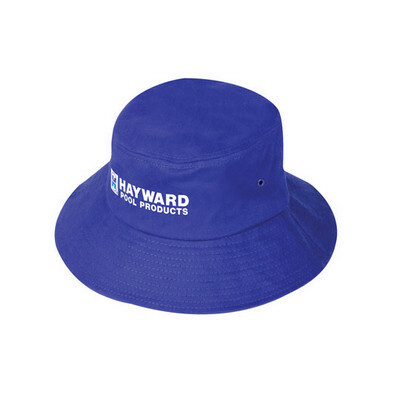 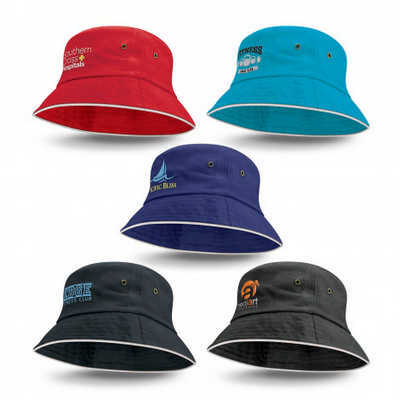 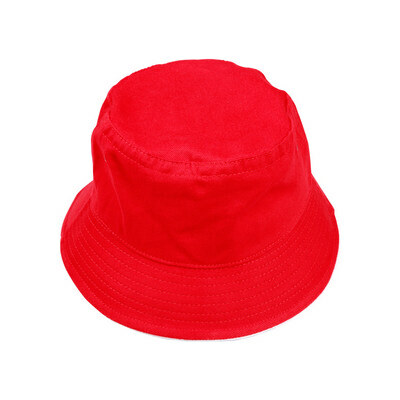 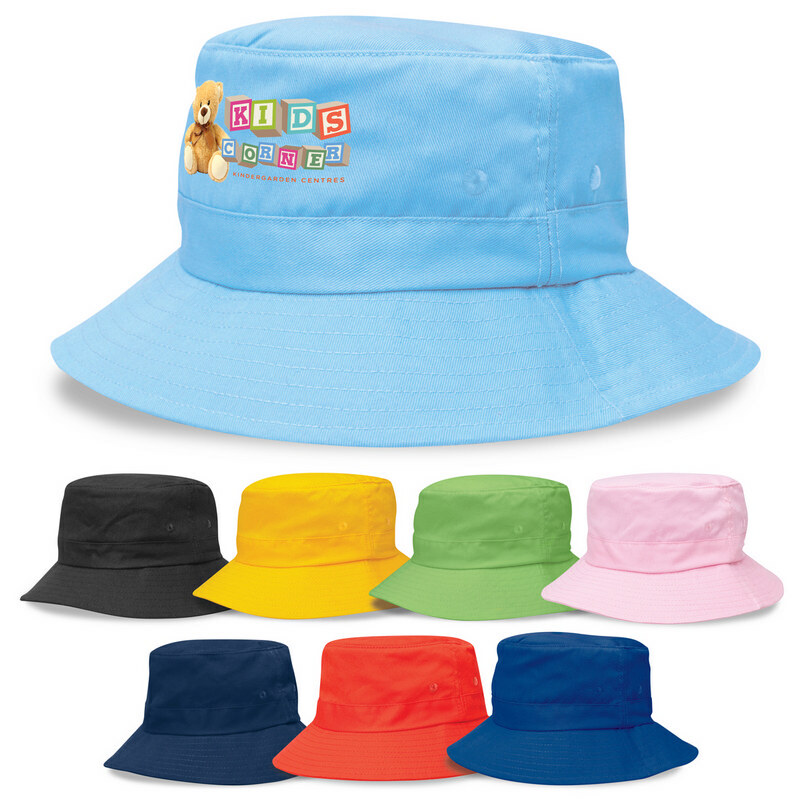 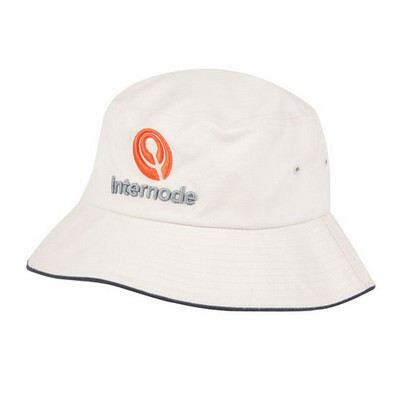 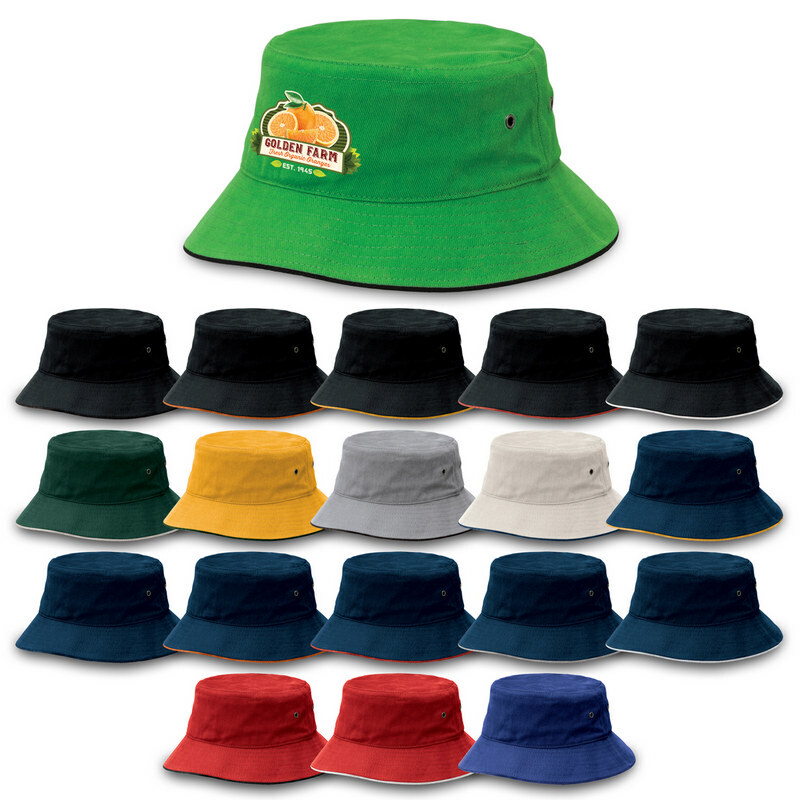 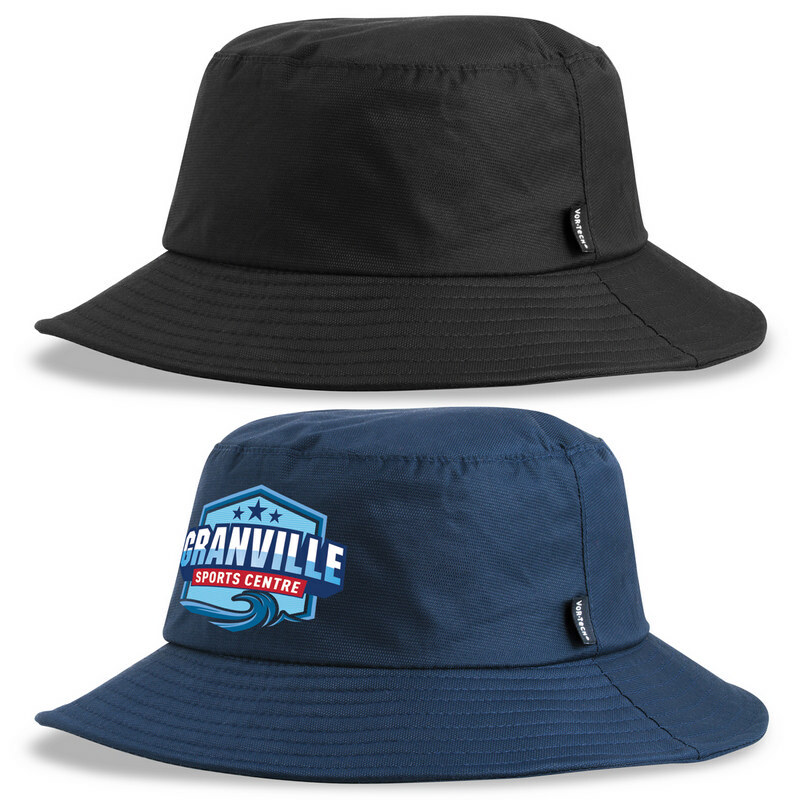 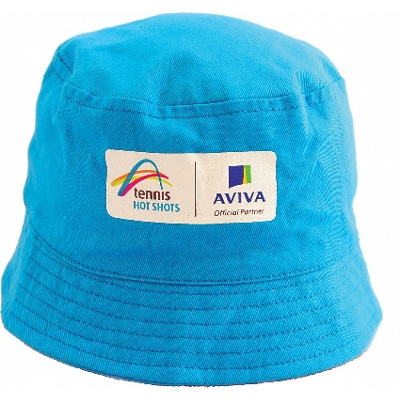 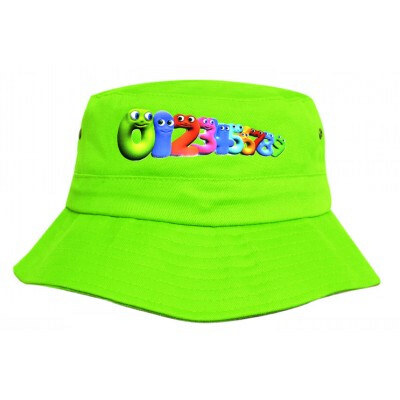 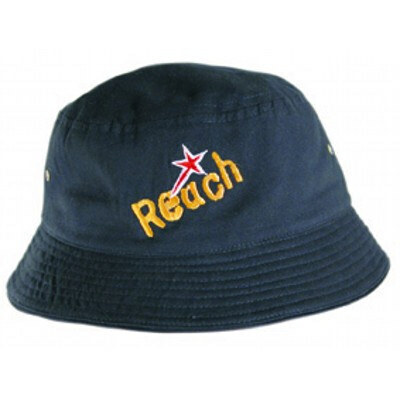 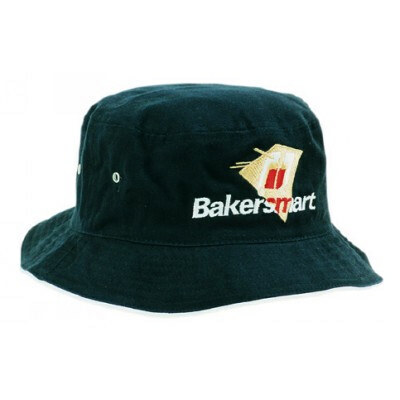 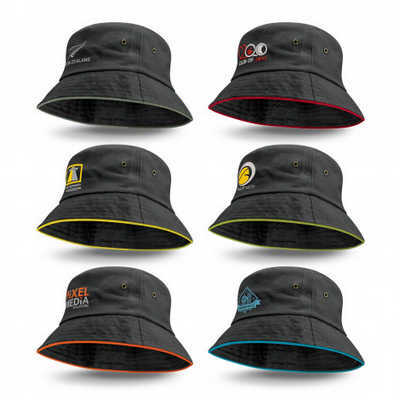 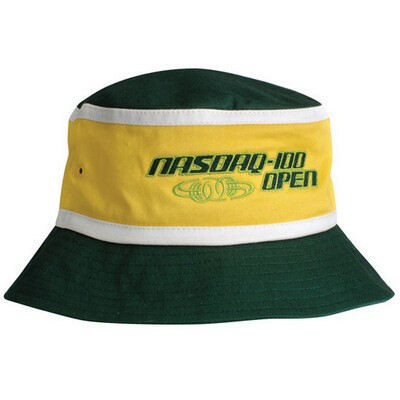 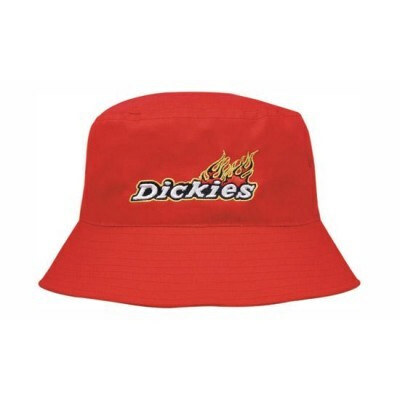 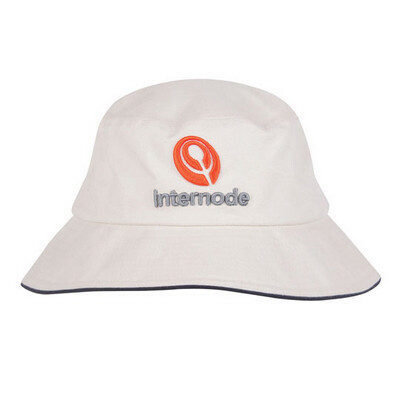 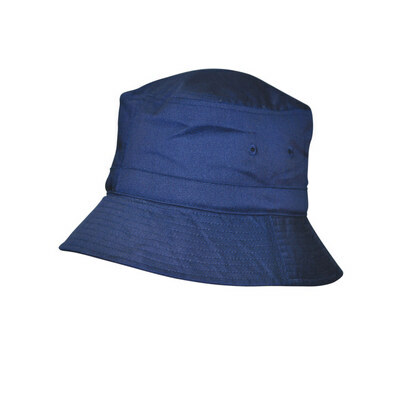 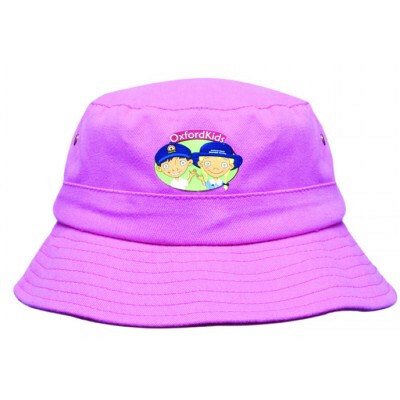 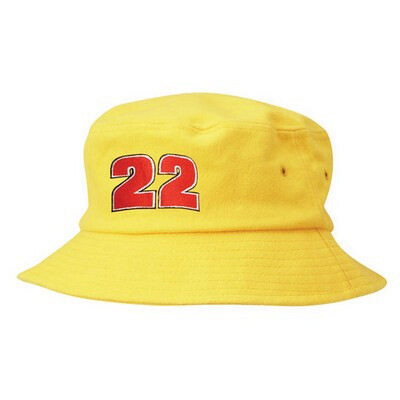 Childs Bucket Hat. 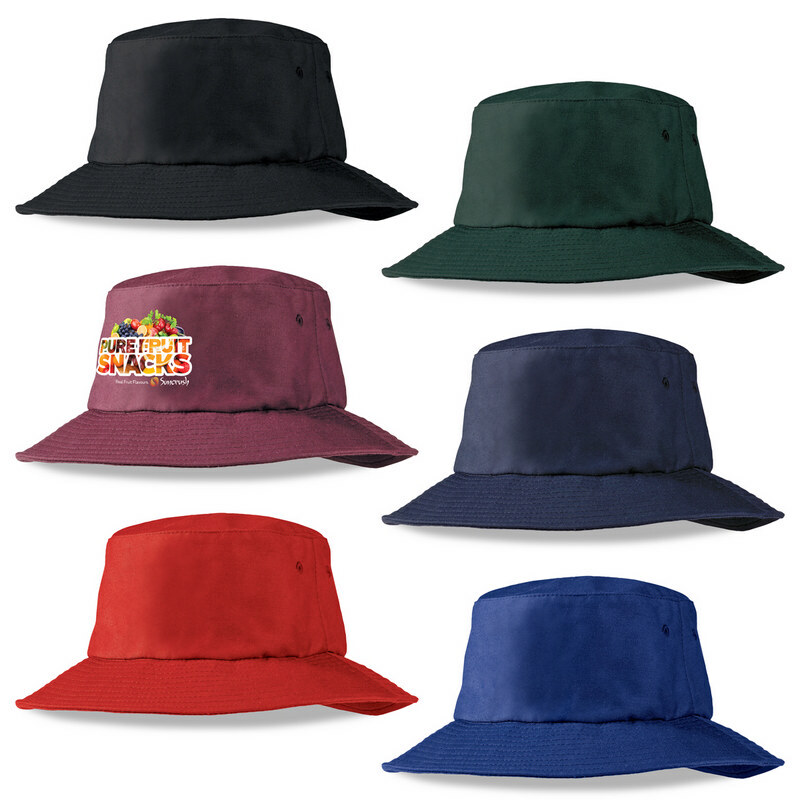 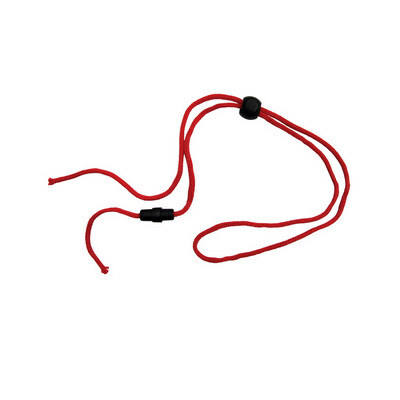 Colour Range: Maroon, Red. 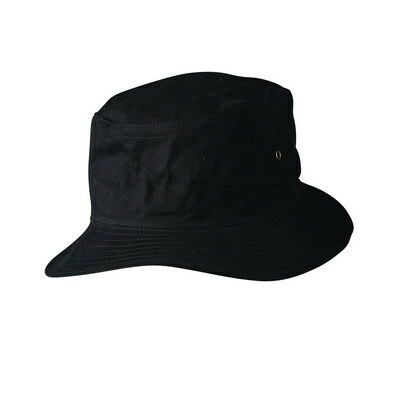 Size: 55cm. 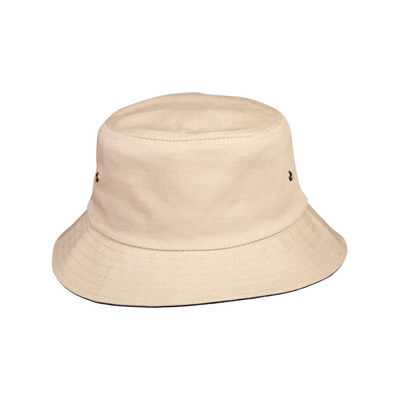 Product Materials: Heavy Brushed Cotton. 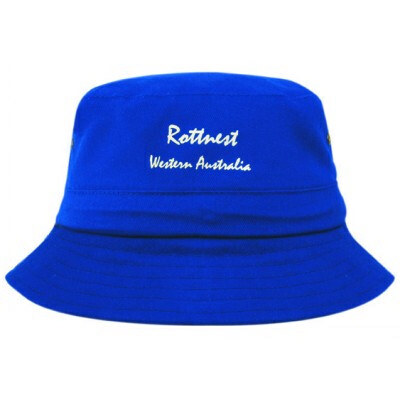 Colours: Royal, Navy, Bottle.